BORN FROM OUR LOVE OF GOOD BEER AND GREAT CONVERSATION. IT'S BEEN QUITE A JOURNEY. 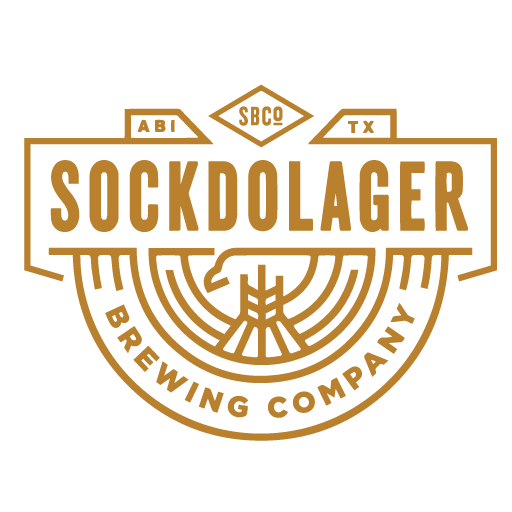 Sockdolager Brewing Co. seeks to provide a consistent, unique, and quality product, using only the best ingredients, for our friends, family and anyone else who wants to join in. 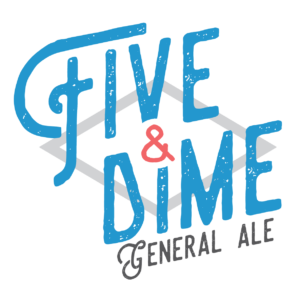 With a tip o’ the cap to tradition and a keen eye set on innovation, we seek to provide beverages worth gathering around; beverages that inspire community and conversation; beverages that are a real Sockdolager. Alex “Nic” Nicolato is our fearless leader and company GM. He’s also the guy who made pretty much anything awesome you see around the building and is active duty Air Force (Technical Sargent and Flying Crew Chief in the 317 Maintenance Squadron). James Bridwell is Head Brewer. He has a certain affinity for the beverages we sell here at the brewery and works to ensure that the liquid in your glass is exactly what it’s supposed to be. Will Meiron’s the guy who gets things done…literally anything. He helps brew. He helps build. He fixes, creates, and keeps the other two guys from losing their damn minds. Will is a supervisor for CPS here in Abilene. Pat & Mitchell Harris are the two people who believed in us the most, and they’re the reason we’re here today. If you see them around, shake their hands and thank them for believing in us and believing in Abilene. A PUNCH IN THE MOUTH IN MORE WAYS THAN ONE. One of our favorite innovations around the SBCo tap room is our handcrafted vertical flight rack. We were tired of the old wooden paddle that’s difficult to carry and makes spilling a little too easy. 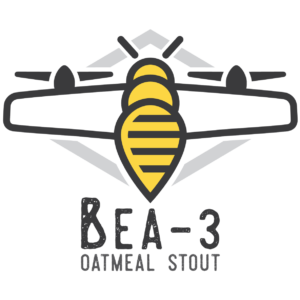 We want to make sure you get to taste every drop of your flight! Our design utilizes mesquite lumber, copper piping, leather straps, and a little paint and varnish to create a unique, thoughtful, and gorgeous design. It’s the perfect way to display the beer we put the same level of effort and creativity into making. CRISP AND REFRESHING, THIS BEER IS OUR ALL-PURPOSE BLONDE ALE, AS CLASSIC AS AN OLD CORNER STORE. WE THINK THIS BEER IS A GREAT GATEWAY BREW FOR CRAFT BEER NEWBIES. MALT DRIVEN, SILKY, & ROASTY WITH NOTES OF CHOCOLATE & COFFEE. IT’S AN ALE DESIGNED TO BE SESSIONABLE YET BIG ON FLAVOR. ENJOY REPEATEDLY WITHOUT FILLING UP! 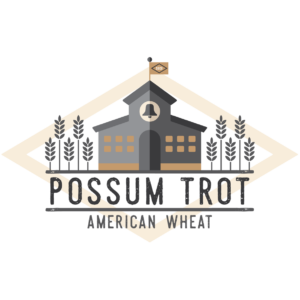 HAZY, REFRESHING, & CRISP, THIS AMERICAN WHEAT IS DRY HOPPED WITH A POUND OF AMARILLO HOPS IN EVERY BARREL. IT’S AS BRIGHT AS A DAY IN THE SCHOOL YARD. 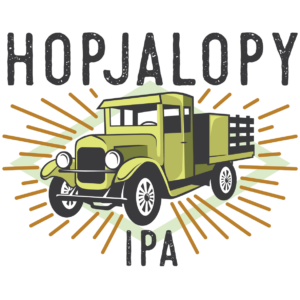 AN OLD-SCHOOL WEST COAST IPA WITH A TRUCK-LOAD OF HOPS IN EVERY BATCH, INCLUDING WARRIOR, CASCADE, CENTENNIAL, & AMARILLO VARIETIES.